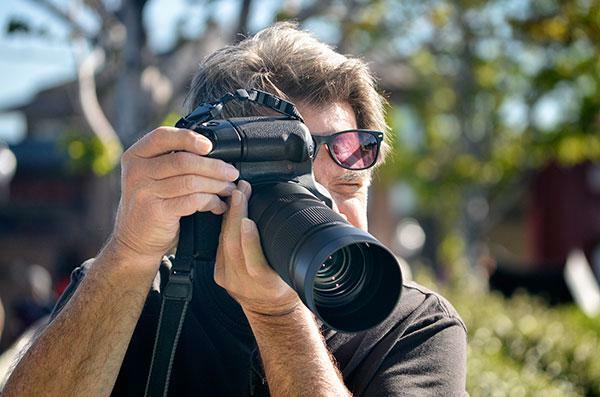 The reality is you can make portraits using any lens but most photographers will tell you the ideal portrait lens has a focal length in the range of 85-135mm. 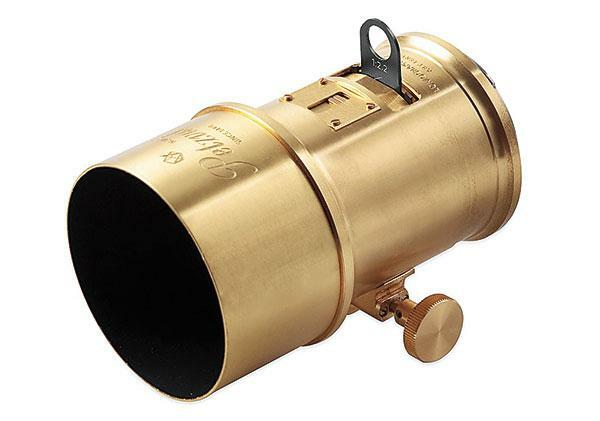 The first dedicated portrait lens was the 150mm f/3.3 Petzval developed in 1840, which had a 30-degree angle of view and was considerably faster than lenses of the period. It was so legendary that Lomography recently produced a new version for Canon EF- and Nikon F-mount cameras that costs $599. Micro Four Thirds mirrorless camera systems promised us lenses that are more compact but fully featured. 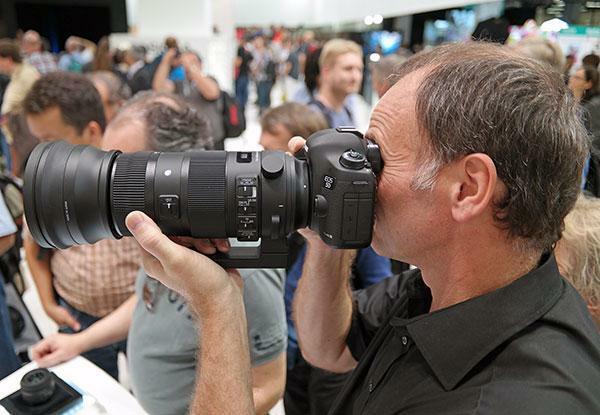 That promise has finally been fulfilled—and it took Tamron, the master of the All-in-One Zoom, to make it happen. There are two types of fisheye: circular and diagonal. 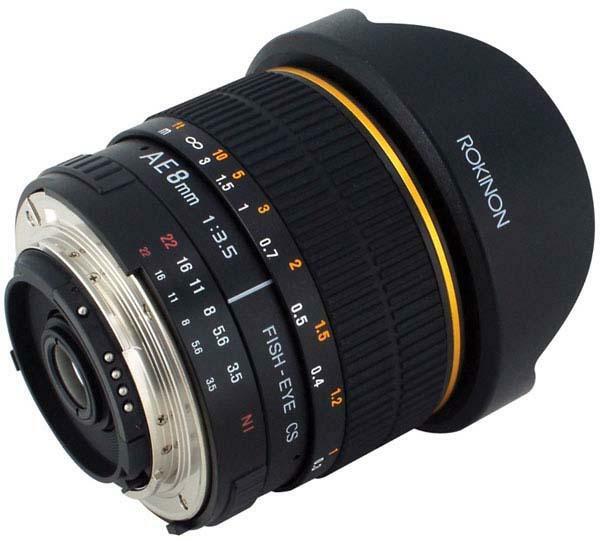 The Rokinon 8mm f/3.5 Aspherical Fisheye Lens is of the diagonal type, delivering a rectangular image with cropped-sensor lenses. The lens I worked with is designed for the Nikon DX (APS-C/cropped) sensor. The APS-C version provides a 180-degree field of view. 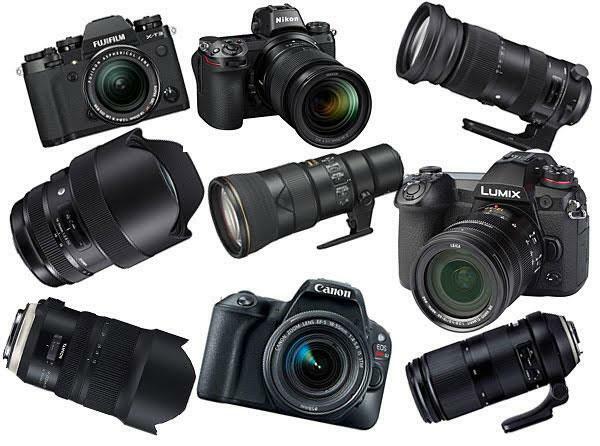 Other versions are available for other “cropped-sensor” interchangeable-lens cameras, including Micro Four Thirds. 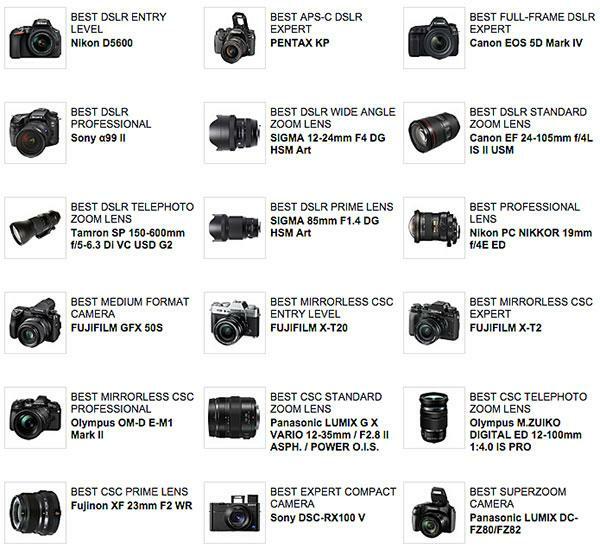 My tests were conducted using the Nikon D300. If you spend a lot of time photographing wildlife, sports, aircraft in flight (or even UFO’s) I'm sure you've longed for a lens with extreme telephoto reach. 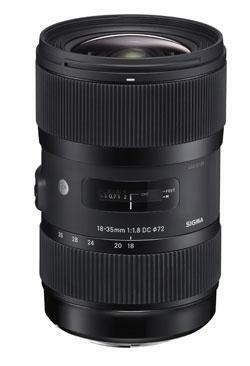 Sigma now offers a tough, quality 150-600mm f/5-6.3 DG OS HSM Sports lens that can fulfill the wishes of many nature and action shooters. 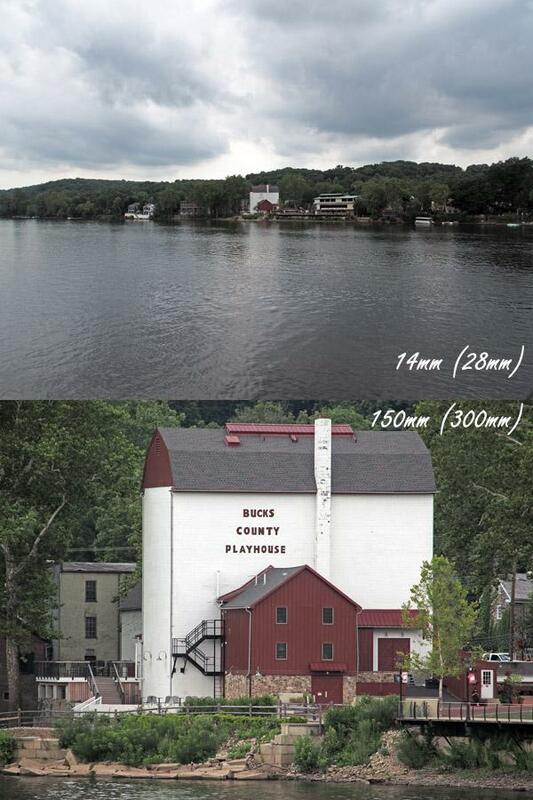 In addition to the ultra long reach, the fact that the lens is a zoom makes it easy to frame the precise composition you want at a wide variety of distances from the subject—and for subjects in a variety of sizes. 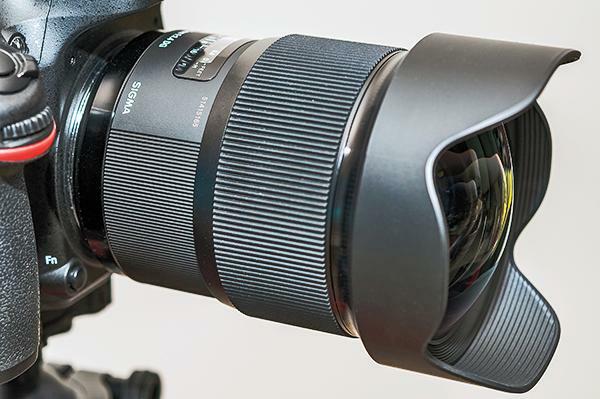 While the Sigma 150mm f/2.8 lens has been out for a good while we decided to take a closer look at one of the most interesting pro-oriented products in their lineup. 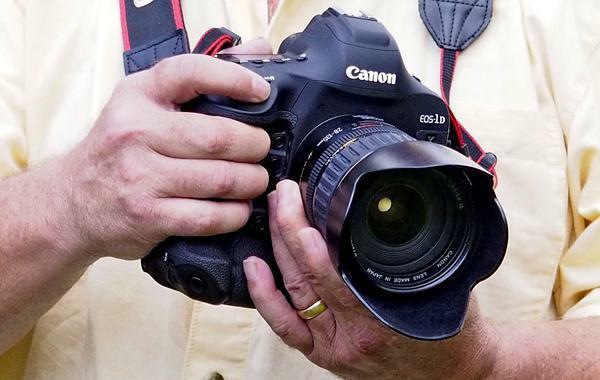 One of the key selling points in this lens is built-in optical image stabilization (“OS” in Sigma-speak) to aid in achieving camera-shake-free, handheld exposures. Granted, image stabilization in a macro lens is not the be-all and end-all of successful close-ups, though it sure gives added insurance. 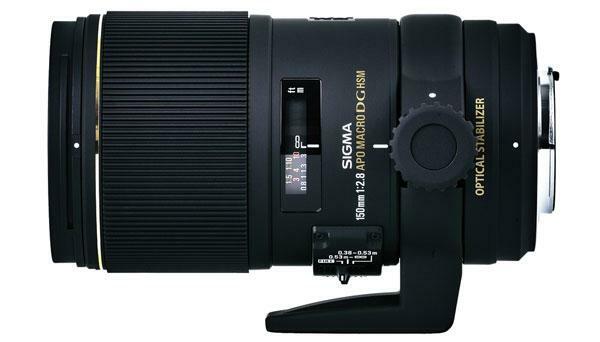 And because the Sigma 150mm OS macro is optimized for full-frame D-SLRs, it allows for use at the stated focal length with such cameras and provides even greater effective focal length with APS-C-type SLRs. 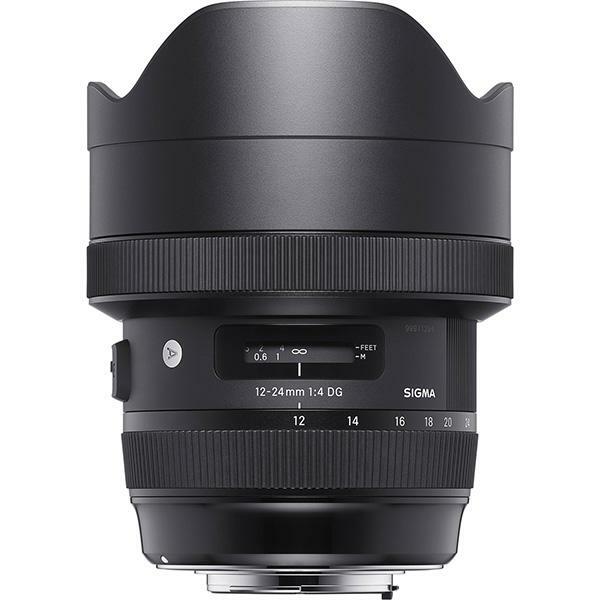 Sigma’s 18-35mm f/1.8 DC HSM is part of their DC series of lenses designed for APS-C-sized sensors so the imaging circle is matched to the size of the sensor. 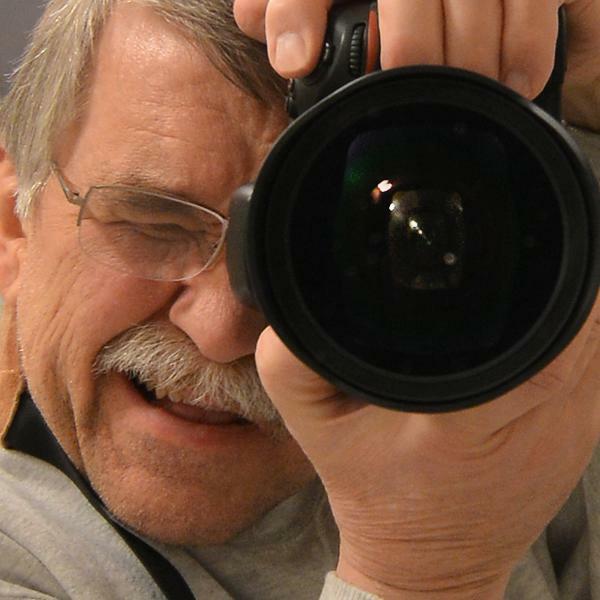 For this assignment, I used a Canon EOS 60D with a 22.3x14.9mm sensor, producing an equivalent angle of view of a 28-56mm lens. 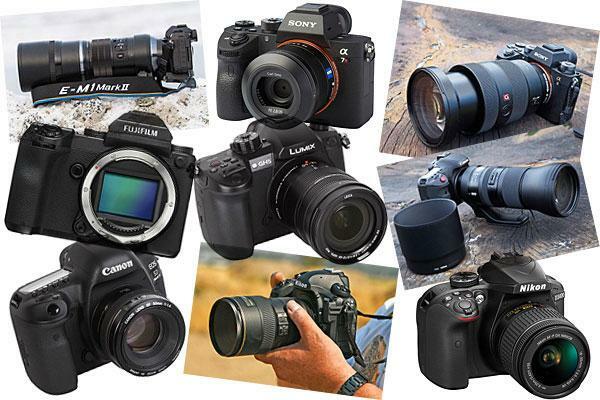 Shooters of Nikon, Pentax, Sigma, and Sony cameras, the other mounts for which the lens is available, will achieve an angle of view equivalent to 27-52mm. Unlike other lens manufacturers, Sigma priced the different mounts the same ($799) so don’t feel you’re going to be paying a premium for your camera choice. 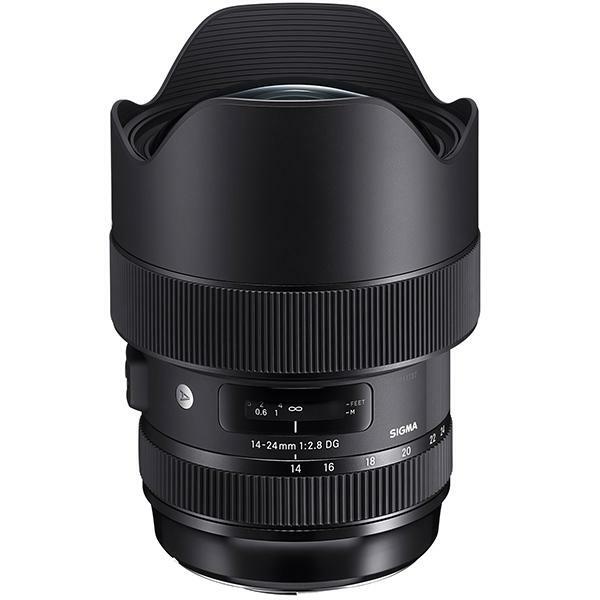 Bucking a trend with camera manufacturers’ lenses, the Sigma 18-35mm f/1.8 DC HSM includes a lens hood at no extra charge.